Anton Pavlovich Chekhov, Tagarov Russia, playwright (Cherry Orchard) was born today. Walt Disney starts work as an artist with KC Slide Co for $40 a week. 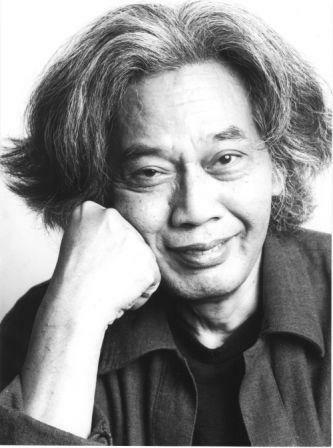 Paul Gutama Soegijo, composer was born today. Paul Gutama Soegijo. Source: Jakarta Berlin. Click to enlarge. Oprah Winfrey, Kosciusko Mississippi, Talk show host and actress (‘The Oprah Winfrey Show’ ‘Colour Purple’) was born today. Walt Disney’s “Sleeping Beauty” released. You are currently reading On This Day: January 29 at IvyU.